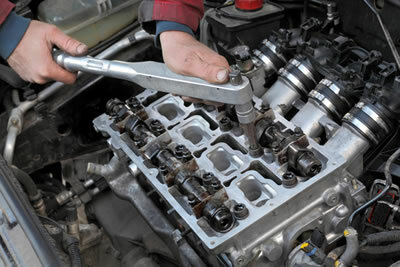 Brenton our highly skilled technician is able to repair and rebuild engines to the highest standards. Call us today for a quote. If your car or van’s engine is starting to show signs of decline, such as reduced acceleration or lower top speeds, you may consider getting a remanufactured engine to get it back to its best performance. Re-manufactured engines are exactly what their name suggests – they are engines that have been rebuilt to the same specifications as the original engine to give it the same reliability and performance as if the engine were brand new. There is the obvious benefit of remanufactured engines being cheaper than buying a brand new engine with the same performance you would expect from a new engine.